Come join us for the exclusive launch of the new Summit Series in Temple Bar this Thursday. 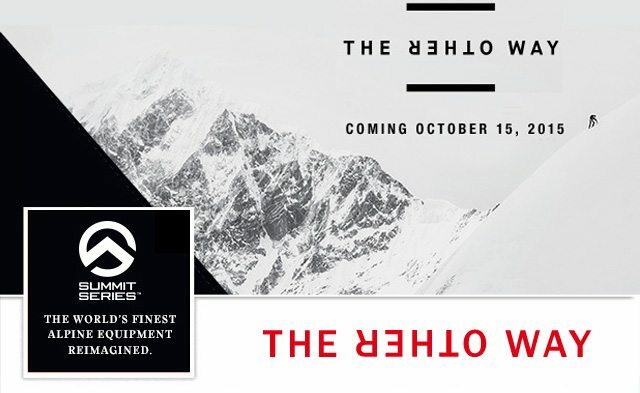 The North Face has decided to go #theɹǝɥʇoway. 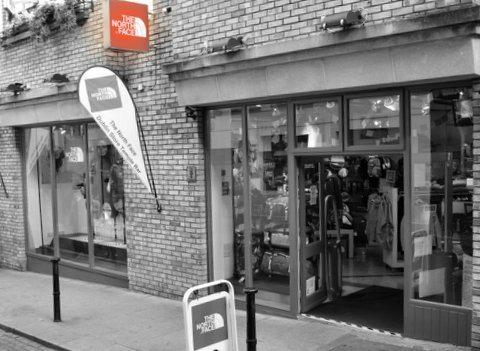 The North Face Store, Temple Bar, Dublin 2. Explore The North Face #SummitSeries exclusively at the North Face Store, Temple Bar.